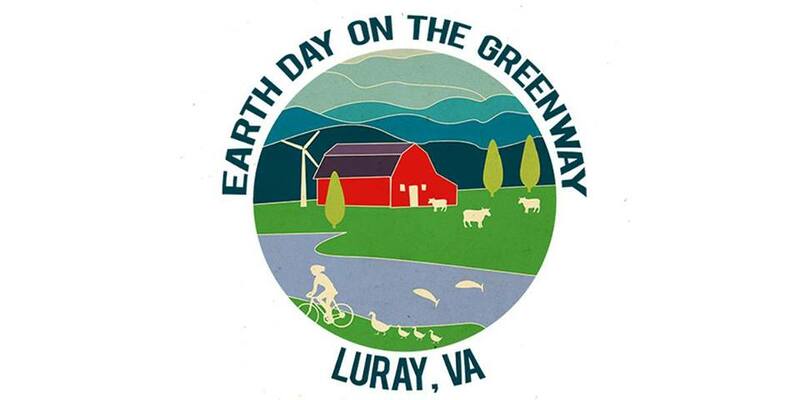 Description: Join us for a lovely day to celebrate our beautiful planet for Earth Day. Learn and share ways to protect the Earth and her precious resources and to live a greener, healthier life. Bring the whole family and enjoy a day of song, game, dance, and many FREE fun and educational activities. More details coming soon. 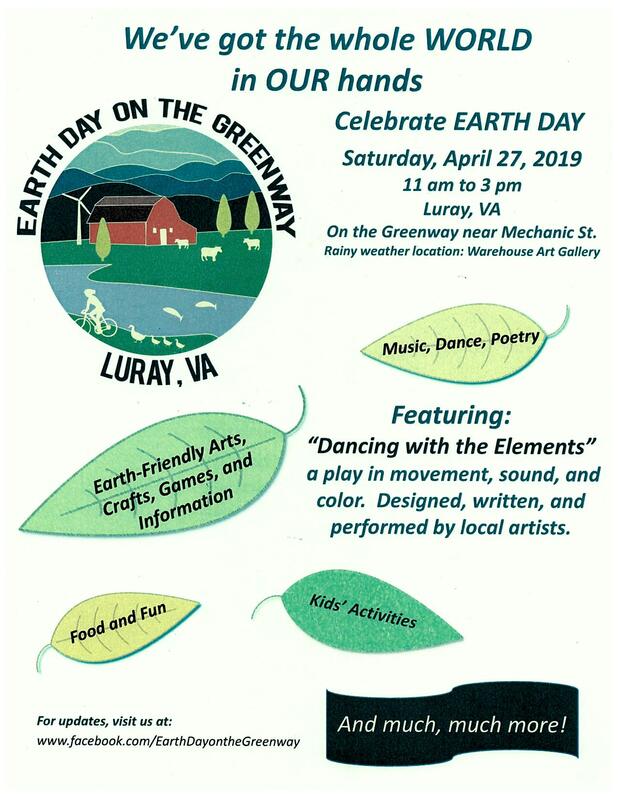 MOTHER EARTH NEEDS YOU! Location on Greenway: near Mechanic St.